Sydney brand, Shibori was established by designers Pepa Martin and Karen Davis. The boutique textile company draws inspiration from the ancient Japanese craft of Shibori, a dyeing technique. 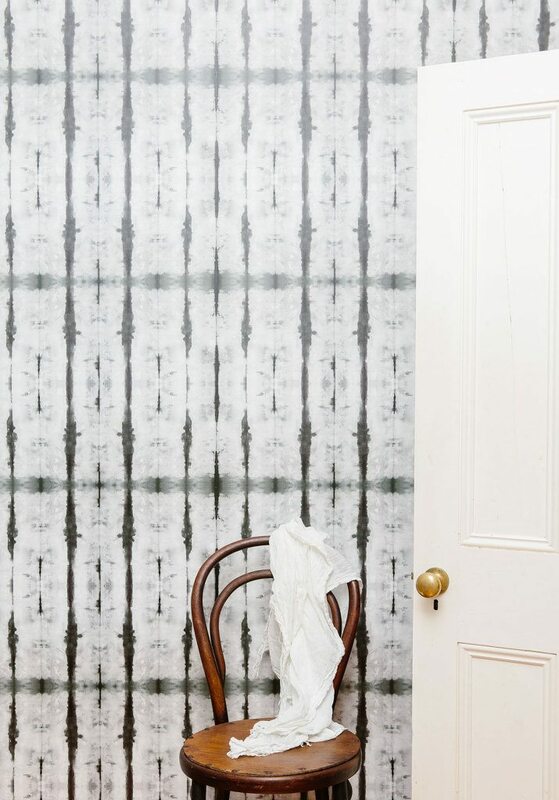 Through their collaboration with Milton & King, they have incorporated their gorgeous fabric designs into popular and eye-catching wallpaper creations that our customers are loving. The Shibori technique has been used in Japan to decorate and embellish cloth for over 4000 years. It uses a dyeing method of folding, bundling and twisting different fabrics to create repetitive patterns and endless designs and then dying them with an indigo shade typically. 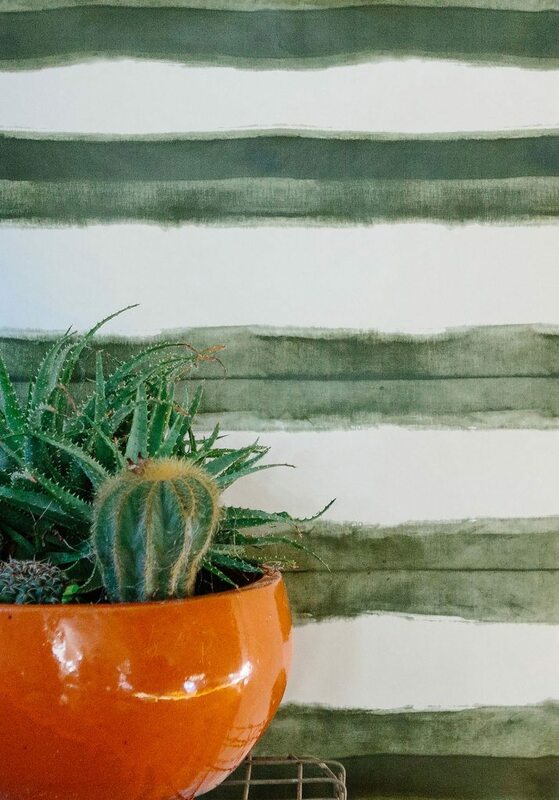 Shibori and Milton & King’s collaboration brings this beautiful cloth dyeing technique to the walls of homes, with 13 different designs to incorporate into your space. Their wallpapers bring a hand-dyed authenticity feel to the space and the geometric designs add a taste of modern culture. The creativity of their designs ranges from stripes, stars, crosses and artistic shapes using not only indigo but also pink, green and grey. Have a look at their collection of wallpapers and see which of their stunning designs should be featured on the walls of your home. Do you have a favourite? Tell us in the comments below!